Caroline is our Senior Communications and Marketing Manager since Feb 2018. She’s dedicated to providing Busara with the tools for growth by building a strong international presence, partnering with other industry leaders and publishing Busara’s thought-leading work across various platforms. 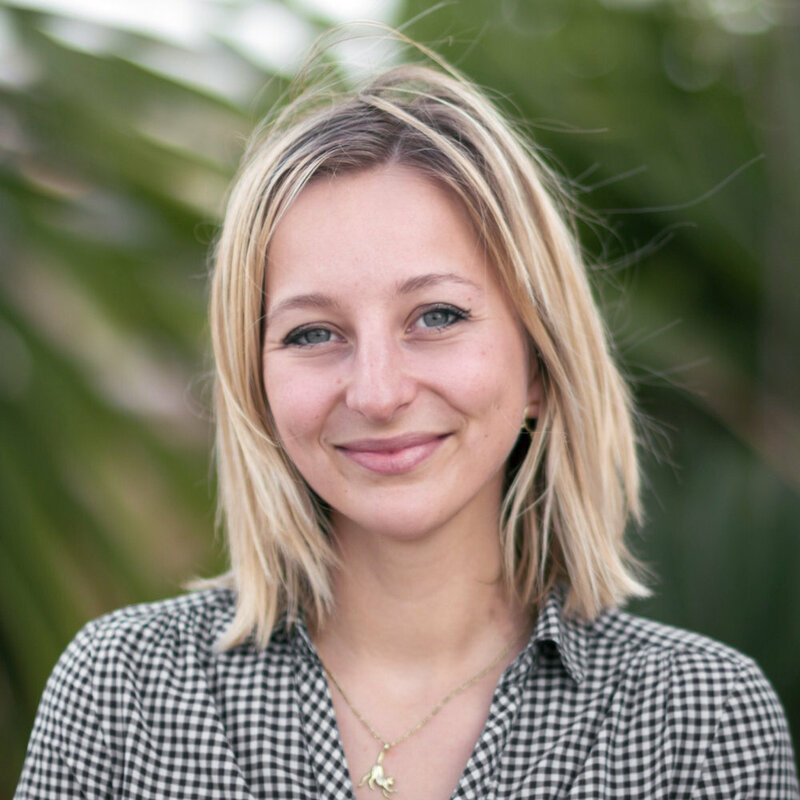 Prior to joining Busara, Caroline dedicated her passion for digital marketing to various media companies including Hearst Magazines (ELLE, Cosmopolitan, Digital Spy, Harper’s Bazaar, Men’s Health, Good Housekeeping) and My Little Paris. As Product Innovation Lead at Hearst, she applied her product management skills to launch a Masters course with Elle magazine, open new brand spaces in London, create a Masters course with Cambridge Education and develop an innovation framework. She hold an MSc in Marketing, Management and Creativity from ESCP Europe Business School.